UFO SIGHTINGS DAILY: I recorded a UFO last night during sunset over the Taipei 101 building, Taiwan, July 20, 2018, UFO Sighting News. 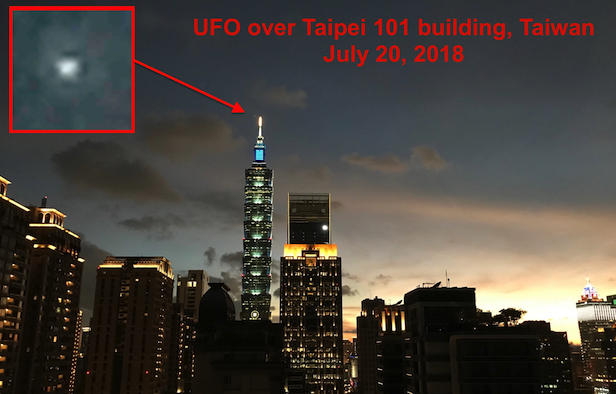 I recorded a UFO last night during sunset over the Taipei 101 building, Taiwan, July 20, 2018, UFO Sighting News. 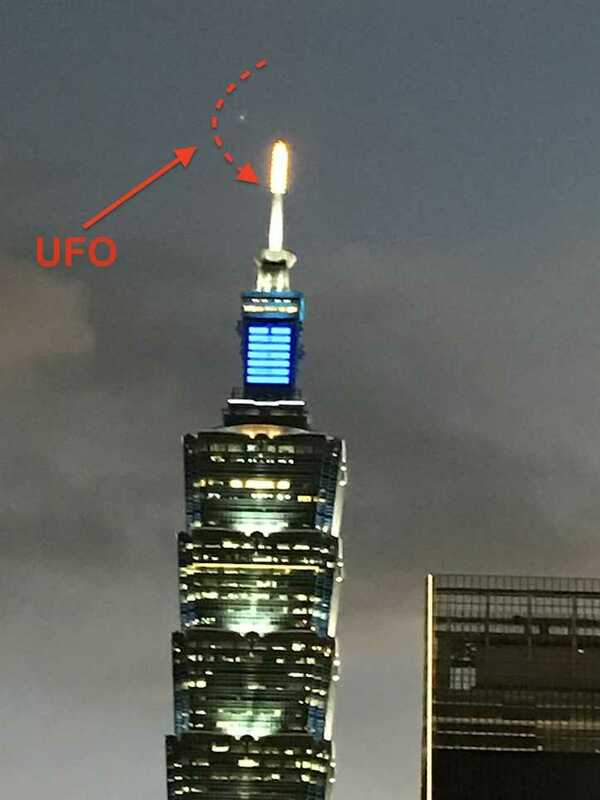 Guys I recorded this video myself (Scott C. Waring) from my 16 floor window of my Taipei apartment. 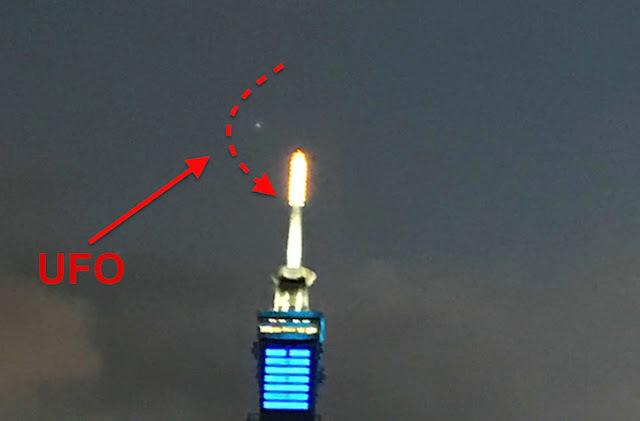 It was sunset about 6:15pm and I took a photo for Instagram...then a few minutes later I noticed a bright glowing light flying lower and lower towards the top of the Taipei 101 building. The object moved closer for about 3 minutes and then disappeared. I took the video with my iPhone 7 plus. Below is the Instagram photo I took with no UFO in it, then the UFO just appeared about 5 min later. Thats when I recorded a video of it. Please follow me on Instagram. I'm UFOSIGHTINGSDAILY. Taipei 101 building, Taiwan. During sunset just now.